A joint study conducted by the United Nations High Commission for Refugees (UNHCR) and BRAC show that contrary to their fears about coming home, many Afghan returnees found a better life through microfinance. Former Afghan refugees in Iran and Pakistan, once reluctant returnees, are now thriving entrepreneurs through microfinance. Life was hard for Nargis and her family when they were living as refugees in Quetta. But they imagined life to be harder in their battle-torn homeland, Afghanistan. At least in Pakistan, there was electricity, water and access to good schools and health facilities. When Nargis, 35, and her family decided to return to Afghanistan in 2004, with the help of the United Nations High Commissioner for Refugees (UNHCR), their biggest fear was that they might not find a regular source of income and realize that life as refugees in another country is preferable than life without hope at home. Six years later, the family’s initial fears are almost forgotten. Nargis and her husband, Mohammad Hussain Hasari, are running a thriving shop that is a major supplier of embroidered clothing to retail and bridal stores. They have a stable income from the business and employ some 30 other women to meet the demand for the intricate, indigenous embroidery on bridal gowns, head scarves, shelwar kamiz, and even on table cloths and pajamas. They started their business from humble means—with a small loan borrowed from BRAC Afghanistan, a microfinance institution (MFI) providing credit services to poor Afghans, who have skills and business ideas, but have neither capital nor collateral to obtain a bank loan. This family is one among hundreds of former refugees finding out that returning to Afghanistan is not such a bad decision. According to a study jointly initiated by UNHCR and BRAC Afghanistan, 94 percent of the 750 returnees surveyed have taken a loan for various purposes. 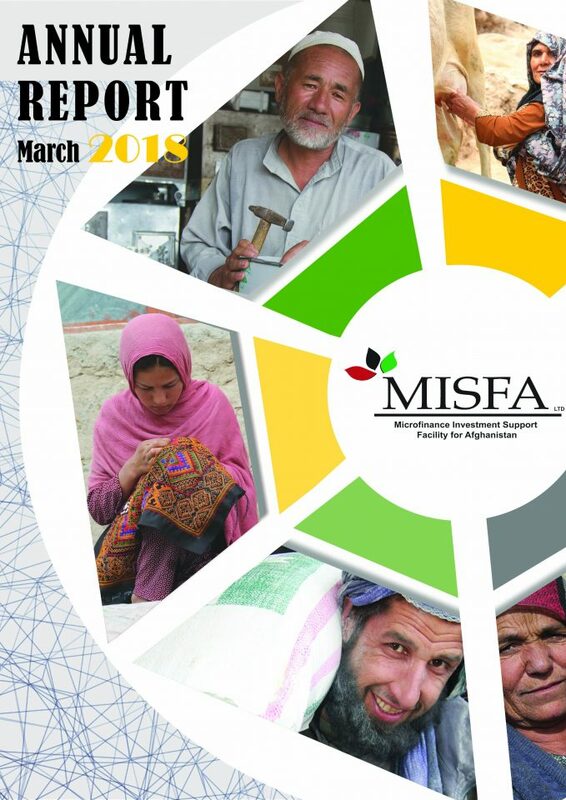 The study, conducted last year, looks at the role of microfinance in lessening the vulnerabilities of borrowers, particularly returning Afghan refugees. The survey randomly interviewed a sample size of 1,274 microfinance clients of BRAC from four Afghan provinces: Balkh, Herat, Kabul and Nangrahar. Of this sample, nearly 60 percent happened to be returnees from Iran and Pakistan. More than 50 percent of the surveyed returnees who availed of BRAC’s microcredit program used the loan either as a working capital, or to purchase an equipment or a piece of land, or to repair their house for the business. “I returned from Pakistan five years ago and borrowed 100,000 Afghanis (US$ 2,000) from BRAC to start my own business and I am very pleased with the outcome,” said another returnee, Fawad Hakimi who now runs a plumbing service in the Khairkhana area of Kabul. Hakimi is among the 82 percent of returnees who stated that their income improved after receiving the loan. Some 60 percent of those interviewed have expectations that their income will continue to increase the following year. “The voluntary repatriation of Afghan refugees and their sustainable reintegration is subject to a variety of conditions including political, economic, and social factors” said Ewen Macleod, the UNHCR representative in Afghanistan. The microfinance program is important to UNHCR, says Macleod, because it allows returnees and internally displaced persons (IDPs), who have gained skills during their years in exile, to set up and run their own businesses. This facilitates their immediate reintegration into the community and their self-sufficiency, while also sharing new skills and income-generating opportunities with others. There are currently some 2.7 million registered Afghans living in Pakistan and Iran. The majority of those born in refugee camps outside the country are in their second or even third generation of displacement and are unable or unwilling to return to their homeland, mostly due to the limited socio-economic opportunities in Afghanistan. More than half of the remaining Afghan refugee population in both countries have grown up in very different circumstances, in a more prosperous environment than found today in Afghanistan and are therefore reluctant to return to their home country. However, many of those who chose to return never looked back. UNHCR’s partner in this study, BRAC, is the biggest microfinance provider in Afghanistan in terms of scale and scope. Since it started in 2003 and up to August 2010, BRAC Afghanistan has disbursed nearly 680,000 loans worth more than US$253 million. 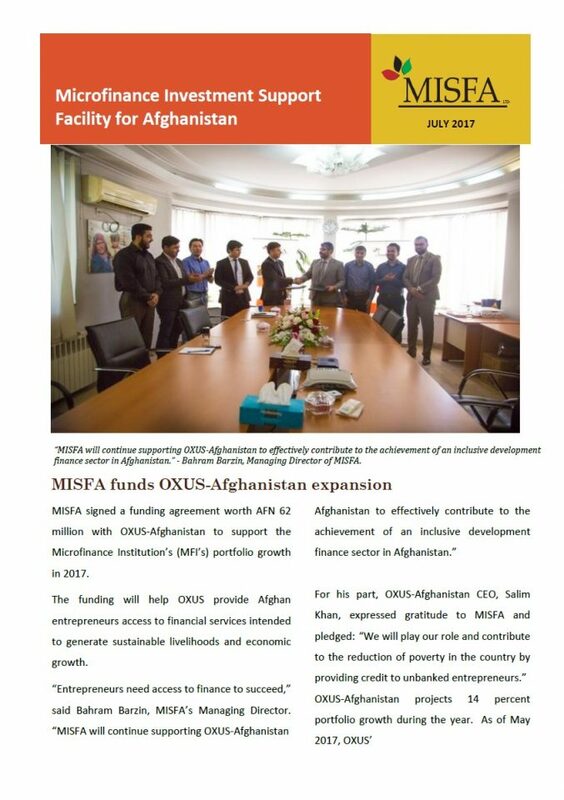 Although there is no systematic way yet of collecting national-level data on the returnees participating in microfinance programs of BRAC and other MFIs, their number is believed to be significant, given that by the end of 2010, there were more than 430,000 Afghans participating in microfinance nationwide. And with UNHCR estimating the number of returnees (both refugees and IDPs) to be around 5 million—or 20 percent of Afghanistan’s total population (25 million)—it’s hard to imagine that microfinance wouldn’t be one of their viable means for income generation and reintegration.